Compare and contrast essays refer to a specific structuring of essays where two subjects are analysed based on their similarities and differences. The various facets of that topic which are comparable are often cited to explain the above. Comparison stands for what is in common between the two topics while contrast would mean how different the two topics are with respect to comparable features. It is not random compilation of similarities and differences but all this should point to a certain focussed argument which the writer is trying to put forth. All the similarities and difference need to be highlighted in a manner that they are relevant to the central idea of writing the essay. The central idea helps structure and writes the relevant items which need to be compared and not a disjoint set of ideas. They serve the following purposes, they help clarify a not so understood subject or illuminate the reader further with a fresh viewpoint. They highlight both the subjects and also help in deciding which one is better given the criteria of writing the essay. Every subject which would be under consideration would have different aspects to it which need to be compared. It requires great effort to first decide on which subjects can be compared. 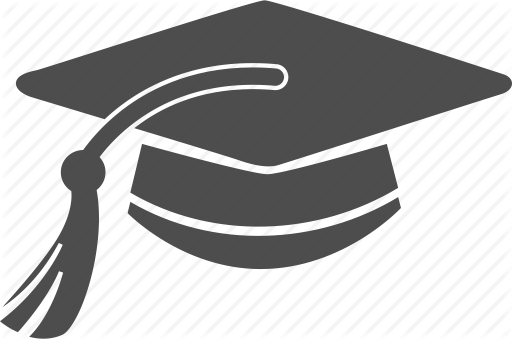 Within the shortlisted subjects which would be used in the essay one needs to gather information on their features, facets etc and how they function, perform etc before finalising which criteria is relevant to the essay. The writer is expected to write the essay such that it forms the answer or provides argument for the central theme. The essay is taking a certain stand and the similarities and the difference form the basis for the same. The story one weaves based on the similarity and differences is what really constitutes the essay. This should form the introduction, the description of the need to compare and site difference in relation to your central theme. The main body should be divided into paragraphs which dwell on the specific point based on which comparison is being made or differences are being explained. Further each of the above points should be relevant to the central theme. They should address the fact that whichever similarities or differences are cited, how they matter. What insight do they provide to the central theme? Most of the times, the reason behind the existence of similarities or differences add great depth in explaining the central theme. There are many ways to construct a compare and contrast essay and the most common ones are described hereunder. It generally depends on how much can be said about a point of comparison or contrast. In one format you can talk about one subject initial paragraphs and then discuss the second subject. So you talk about certain aspects of the first subject in few paragraphs and then move on to comparing and contrasting the same aspects of the other subject in the following paragraphs. In the other format you talk about one criteria and mention comparative as well as contrasting aspects of both subjects related to that criteria. In the next paragraph you move on to the next criteria. The conclusion would be a summary of the main points depending on the criteria which have been selected to make the comparison or cite the differences. Finally these pointers whether it is talking about the similarity or differences, it should converge to the central theme of writing the essay. 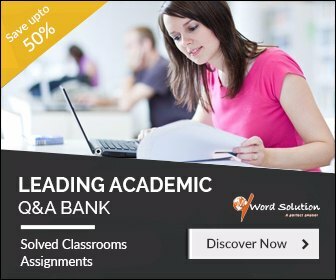 Writing essays and especially compare and contrast essays requires knowledge of the subjects under consideration for sure. It also entails a very well structured format else it can get really confusing for the readers. The idea is to strike a good balance between the similarities and contrasts so that the flow of the essay is well maintained. The transition words need to be used appropriately too. It is a skill of subject matter expertise along with good positioning of the content and content structure to make a meaningful compare and contrast essay. We help students achieve the same. We offer plagiarism free content to suit your needs at an affordable rate. 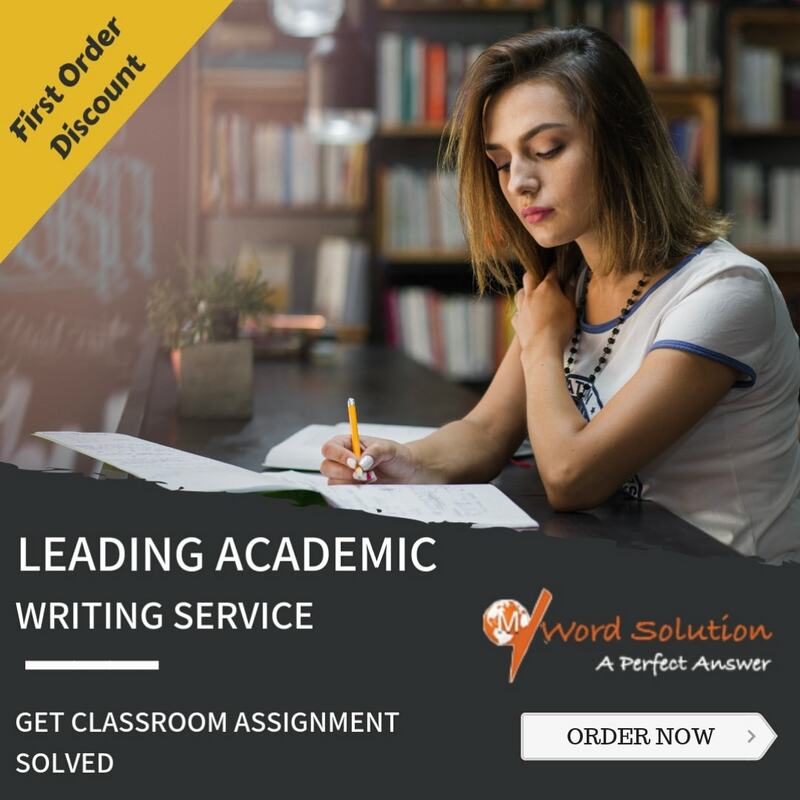 We provide essays written by subject matter experts who are not only qualified in the respect subjects but are also familiar with the academic writing requirements. They are well versed with academic curriculums and understand what matters in improving your grades. It will also help you to develop a better understanding of the subject. We are aware that given the amount of coursework per subject and time constraints faced by students they require assistance in submitting such essays within strict deadlines. We ensure strict adherence to deadlines and iterations within the prescribed time limit. Glossary- Compare And Contrast Essay Assignment Help, Compare And Contrast Essay Homework Help, Academic Compare And Contrast Essay Tutors, Compare And Contrast Essay Solutions, Compare And Contrast Essay Homework Helper, Custom Writing Services Assignment Tutors, Compare And Contrast Essay, Compare And Contrast Essay Ideas, Writing A Compare And Contrast Essay, Compare And Contrast Essay Assignment, Compare And Contrast Essay Questions, Compare And Contrast Essay Writing, Help With Compare And Contrast Essay, Compare And Contrast Essay Help.